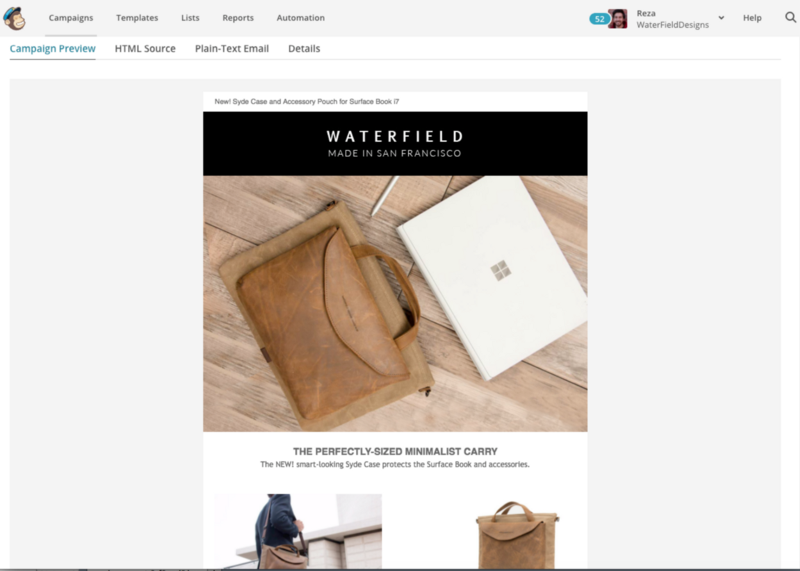 We are super excited to announce our integration with MailChimp! 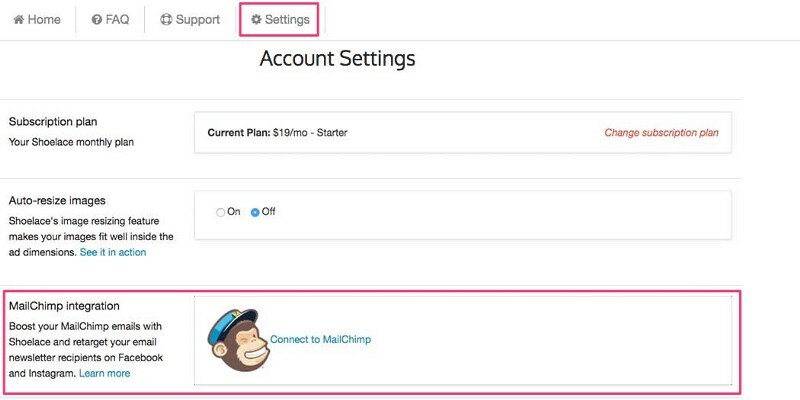 If you use MailChimp for email marketing, you are going to ❤ this! Right after your MailChimp email newsletter goes out, Shoelace instantly creates a retargeting campaign to turbo boost the email. We’ll retarget the recipients of the email, using the same images and messaging from the email they just received. Shoelace does all the heavy lifting, you just create and send your MailChimp campaign as usual and we’ll take care of the rest. 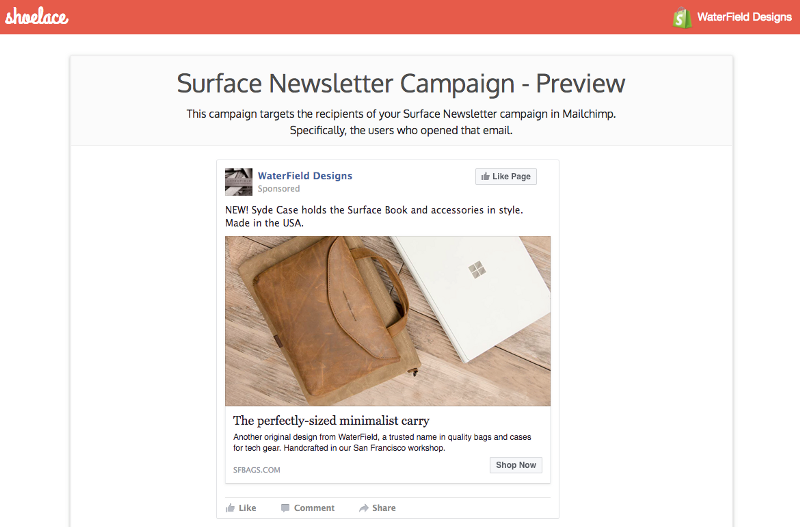 You’ll receive a preview from Shoelace to approve before the ads go live. When you send your next email campaign using MailChimp, make sure to turbo boost it with retargeting by Shoelace to maximize your reach! From the Settings tab in Shoelace, find the “Connect to MailChimp” section and then follow the instructions to sync the two apps. If you have any thoughts/questions/comments on this, please send me an email at [email protected] — always happy to chat and share ideas! If you want an intelligent retargeting assistant to take care of all your retargeting for $199/month, consider trying Shoelace today!